Ted has been a licensed real estate agent since 1972. Prior to moving to the District of Columbia in 1989, he was the Vice President and Sales Manager of Ruby Braswell Realty in Rocky Mount, NC, and the President of Gossett and Company, Inc., and Gossett-Abee, Inc., in Raleigh, NC, both development and investment real estate firms. 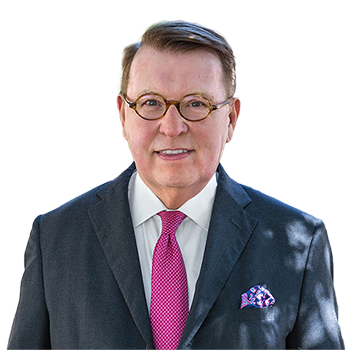 In 1989 Ted became an Associate Broker with Pardoe and Graham Real Estate in Washington, D.C., and then, in 1999 , joined Washington Fine Properties as an Associate Broker.